Dmae features the last two shows of CoHo SUMMERFEST 2018. We’ll feature Pratik Motwani’s solo show #//<EMBEDDED>//# (performing July 12 – 15 at 7:30pm) and Philip’s Glass Menagerie (performing July 19 – 22 at 8pm) directed by Philip Cuomo, producing artistic director of CoHo Productions. 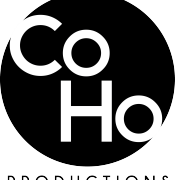 We’ll hear about these two shows as well what’s coming up next season at CoHo. #//<EMBEDDED>//# is a one-person multimedia piece of devised theatre that examines the condition of a trapped virtual identity through the lens of a cyber celebrity stuck within the regulating algorithms of a social media platform, inside a broadcasting room floating somewhere in the inter-webs of cyber space and time. Or a basement-dwelling computer nerd creates a super-cool virtual identity that keeps him from making real human connections because he can’t disconnect. Film projection, GIF animation, Prezi presentation, physical theatre and polyester pants included. Originally from Mumbai, India, Pratik Motwani is an Actor/Theatre Maker/Theatre Educator with a specialization in eastern and western forms of mask performance technique and devised physical theatre. He holds an MFA in ensemble-based physical theatre from Dell’Arte International in Blue Lake, CA where he now works as a resident artist, teaching artist and company member. As a voice over artist Pratik has lent his voice to actor Dev Patel (The Protagonist) in the Indian version of the Oscar winning film Slumdog Millionaire. As an actor with the Dell’Arte Company, Pratik was recently seen playing leading roles in their production of The State of Jefferson (2017), The Big Thirst(2016), Comedy of Errors (2014) and will be seen in the title role as Ruzante (Arlechino) in a Commedia Dell’Arte adaptation of Ruzante Returns From The War premiering in June 2018 at Dell’Arte International’s Mad River Festival. Pratik has also toured nationally/internationally as lead performer with IMAGO Theatre’s FROGZ and Zoo Zoo. Family secrets, a collection of fragile glass animals, gender-bending gentleman callers, and memories of Blue Mountain – it’s the Wingfield family you only think you know. Elements of silent film, physical comedy, and the music of Philip Glass highlight this poignant, hilarious and whimsical telling of Tennessee Williams’ story of family facades, dreams of escape, and the reality of the everyday. 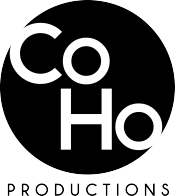 Supported by a Creative Heights grant from the Oregon Community Foundation, the CoHo Clown Cohort was created to cultivate an experimental ensemble of clown performers and recontextualize the value of clowning in the modern theatre landscape. 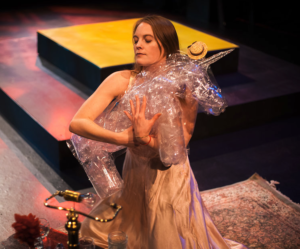 Philip’s Glass Menagerie explores whether or not Williams’ emotionally intimate story can be told truthfully and powerfully through the extreme physical expression of clowning. 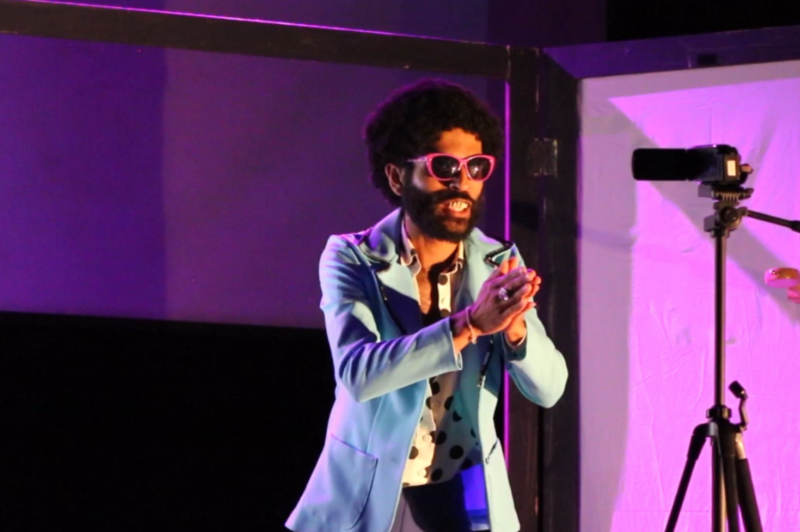 A workshop production was presented during the 2018 Fertile Ground Festival of New Work. Philip Cuomo is a director, actor, educator, Third Rail Repertory Theatre core company member, and CoHo’s Producing Artistic Director. His recent directing credits include The (Curious Case of the) Watson Intelligence (CoHo Season 22),The How and The Why by Sarah Treem (CoHo Season 21), The New Electric Ballroom by Enda Walsh, Or by Liz Duffy Adams, Belleville by Amy Herzog, The Mystery of Irma Vep by Charles Ludlam and Crooked by Catherine Trieschmann (CoHo Season 18). He has created and directed multiple shows, including La Carpa Del Ausente and La Carpa Calavera for Portland’s Milagro Theatre (Drammy winner for outstanding achievement in directing), and the clown shows Pas Deux Bits, Box O’ Briefs and Exaggeration On A Theme. As an actor he has appeared at Lincoln Center, The Hartford Stage, The Civic Theatre of Central Florida, Third Rail, Artists Repertory Theatre, Shaking the Tree, and Imago Theatre. Philip is an adjunct faculty member at Portland State University teaching movement and clown, and a founder and faculty member of the Institute for Contemporary Performance. CoHo Theater is located at 2257 NW Raleigh St. Portland, OR 97210. For tickets or more info call (503) 220 – 2646 or visit: www.cohoproductions.org.